The past couple of years have been rough for the MMO releases. They’ve been pretty disappointing so far but there have been a couple of interesting and seemingly promising ones about to release in 2018 and in later years and we couldn’t be more excited. We all know those games where you have to grind for hours on end just to have good character and in the end having it not pay-off. We know that these aren’t the time-wasting games you want to spend your life on so we want to bring you something worthwhile and entertaining. This list is going to include some of the best-looking upcoming MMO video games in 2018 and on later years that are scheduled for a release in the North American Sector. In this, we try to find the titles that are of the highest quality and excluded those that are browser-based and that are lower quality titles. 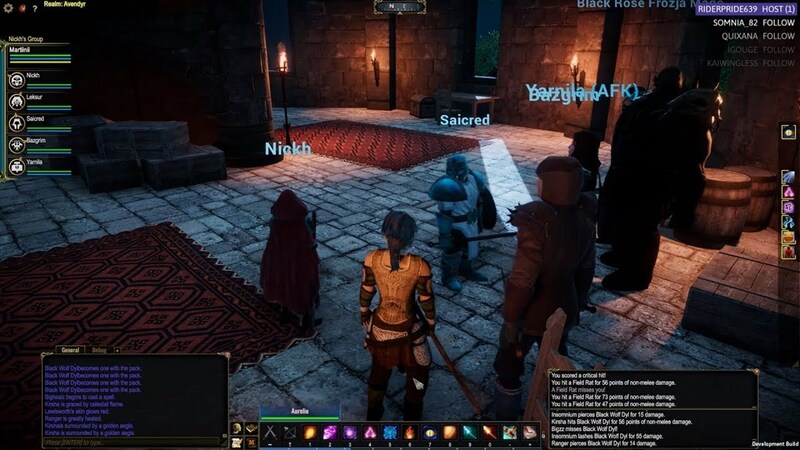 This is a fantasy survival RPG by Elder Game, LLC and you can pick it up in early-access right now through Steam, but be warned because of its terrible-looking graphics. However, if you can overlook how unpleasant it looks, then you have an amazing game ready for you. 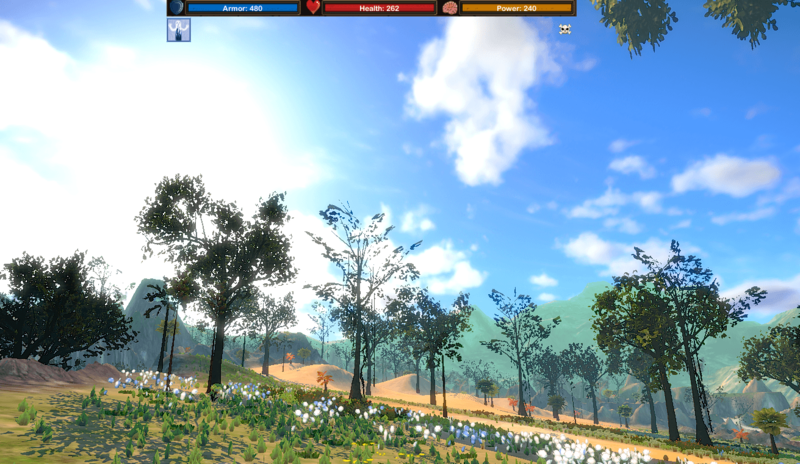 Its skill-based leveling system makes it unique and allows the player to escape the pre-determined class systems that so many games are adopting nowadays. In addition, the developers have mentioned that this won’t be an easy game so you won’t have the comfort of the developers to help you. One mechanic that is very interesting is the Shopkeepers keep the inventory of other players that have sold an item to them. This is a mechanic that isn’t very common and makes this game pretty unique. It’s also rated “Very Positive” on steam for having a couple hundred reviews giving some hope for this game. This MMORPG is based on fantasy like Project Gorgon and is set in a large open world. Being socially interactive is very important as its focus is on group-oriented content. As for the setting of the game, it will take place in a world called Terminus. In this world, you’ll find heroes and deities, (gods or goddesses) and the player will be playing as a legendary hero whose task is to reclaim the long-lost relics. Being prepared and aware is key as the combat will have a strong focus on this and also give the player the opportunity to rise higher than their opponents with an understanding of the game and skill. This game is sci-fi space simulation MMO with all the ships and construction being built by the player making this game a sandbox. The gist of the game is that the players have to build civilizations meaning the players will either create enemies or defend against others. This gives a lot of potential to the game. If you want to team up you can, the possibilities are basically endless. This is the first game to have a fully editable universe being built by the players and this could be good or bad. There will always be “griefers” in a game like this so that is one of the main problems. Right now the game is in the pre-alpha play testing stage so there is still some time for the game to be released. This is a Viking-themed MMORPG which uses Norse mythology as its background. Players are thrown into Valnir Island, alone and have to survive against mythical beasts and other players. You can also build your own villages and empire together with your friends and attack other empires or defend your own. 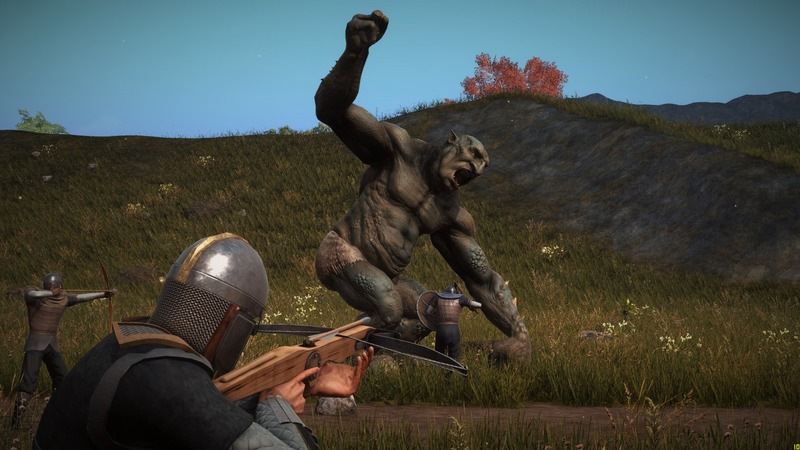 Early Access was released in September 2017. This is basically a Game of Thrones simulator with other players battling to be the one to sit on the throne. It will contain 5 different worlds and each will have different rules. The economy will be determined by the players and like Valnir Rok you can build your own empire. 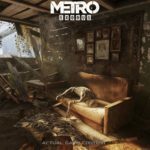 You can pick the game up right now in Early Access but its release won’t be in 2018. 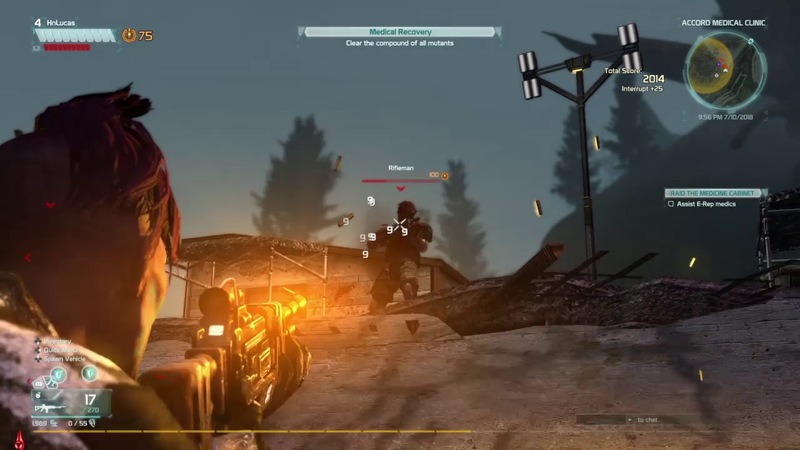 This is a shooter MMO for Xbox one and will be free-to-play. This does, however, bring up the question of if they can stay away from micro-transactions that might give other players an advantage in gameplay but for now, we aren’t sure. Trails of Ascension: Exile will be an MMO that will allow players to create their own private islands and set the rules as they’d like and invite up to 64 players to be on the island. 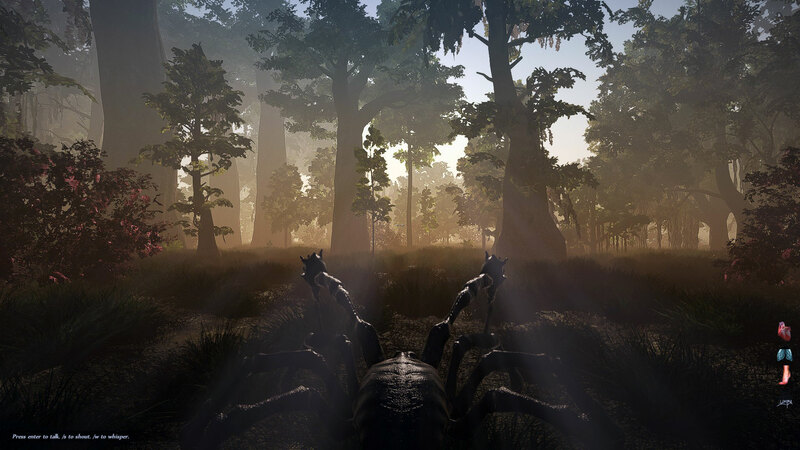 The players can choose different biomes, races, what races are allowed in the world as well as being able to determine how rare the resources are. You can play solo or with friends or even the entire game community. Items are crafted through the resources in the world. This will allow players to craft armor, weapons, clothing, equipment and various other things. The release date is still to be announced. This game looks graphically great and features some great abilities with vibrant colors and a top-down perspective that isn’t too common in the game genre. There will be some character scaling and verticality. The game will be using the Unreal Engine 4 and its release date won’t be in 2018 but a beta release could happen in late 2018. 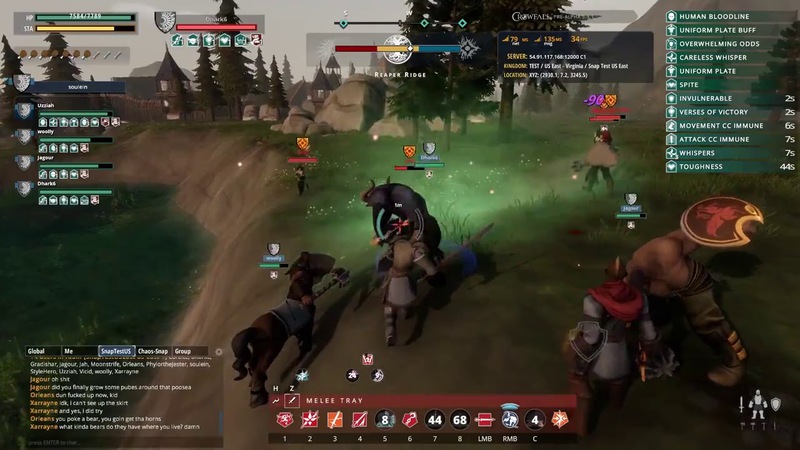 Lost ark is an upcoming action MMO that is fantasy based which is pretty developed so far but still remains in closed beta testing. The western release date isn’t present yet but what we do know is that this game is fast-paced and encourages exploration strongly. This game takes the MMO genre one step higher. The principle behind the game is that your character ages and eventually dies. It will have a closed economy, finite resources and quests that can’t be repeated. More interestingly, there is a fully destructible environment that gives each character a different experience each time. The release date is yet to be announced. Copyrights © 2018 Mirage Gaming. All Rights Reserved.